The dental industry is one of the few health and beauty areas where there hasn’t been much in terms of innovation in the last few years. Sure, Sonicare will release a cool new brush color every so often or Crest will launch a new tooth whitening system, but when you get down to it, everything “new” is more or less the same old thing with slicker marketing. Now, two brands are changing all that. 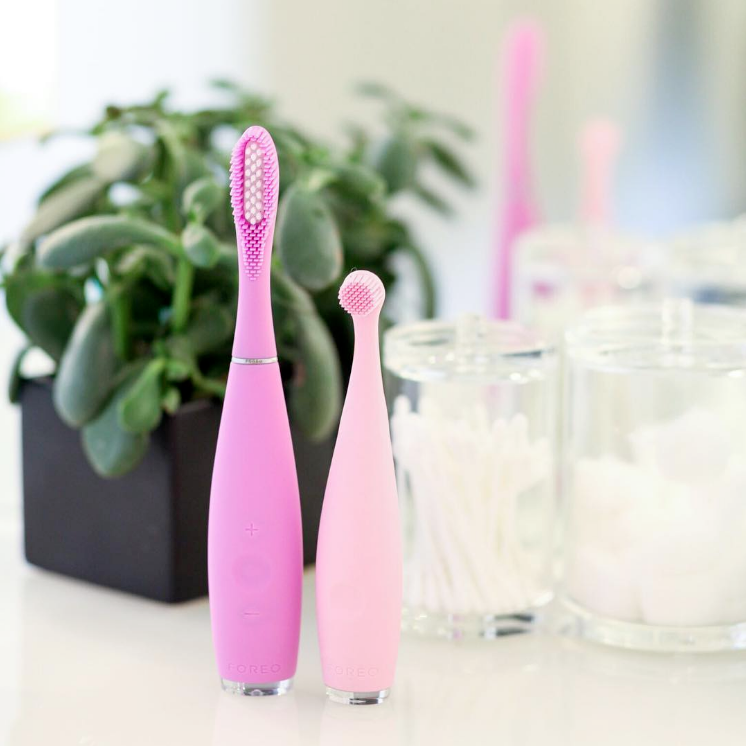 Boie and Foreo have come out with disruptive takes on traditional toothbrushes. Foreo’s brush is called Issa and comes in both a full-size and mini version, both of which are electric and made of silicone. Issa’s battery lasts a year and the toothbrush head needs to be replaced just once every six months. For comparison, Sonicare lasts about two weeks and the brush needs to be replaced every two to three months. Boie, on the other hand, is a manual brush and is made from a newly developed medical-grade rubber. 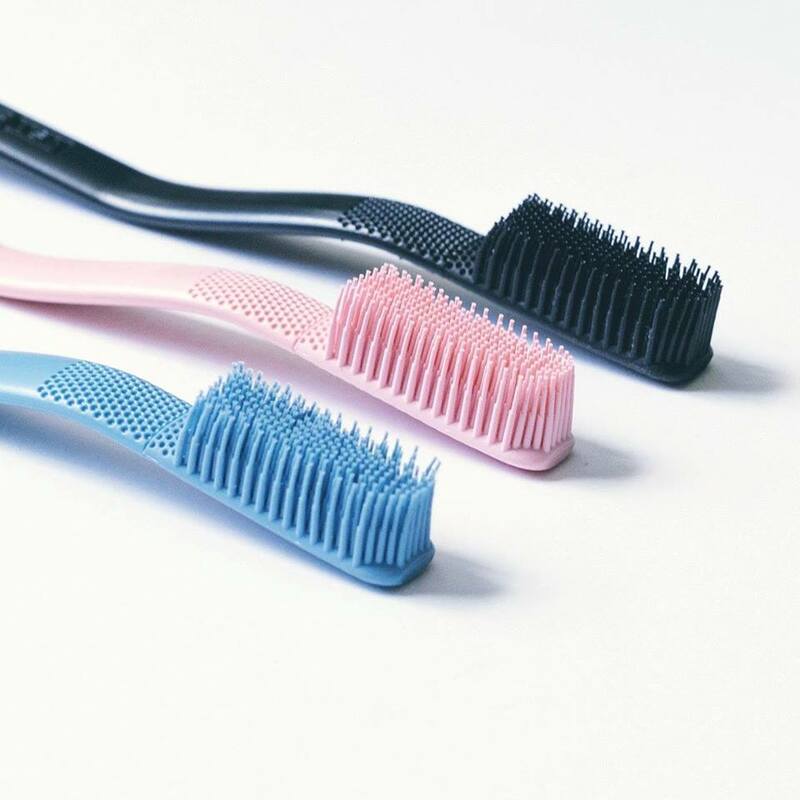 Its bristles, unlike traditional nylon ones, have antibacterial properties and are meant to be gentler on teeth (it’s common for people to wear down their gums by consistently brushing too aggressively with their electric toothbrush). Both brushes have ergonomic designs. 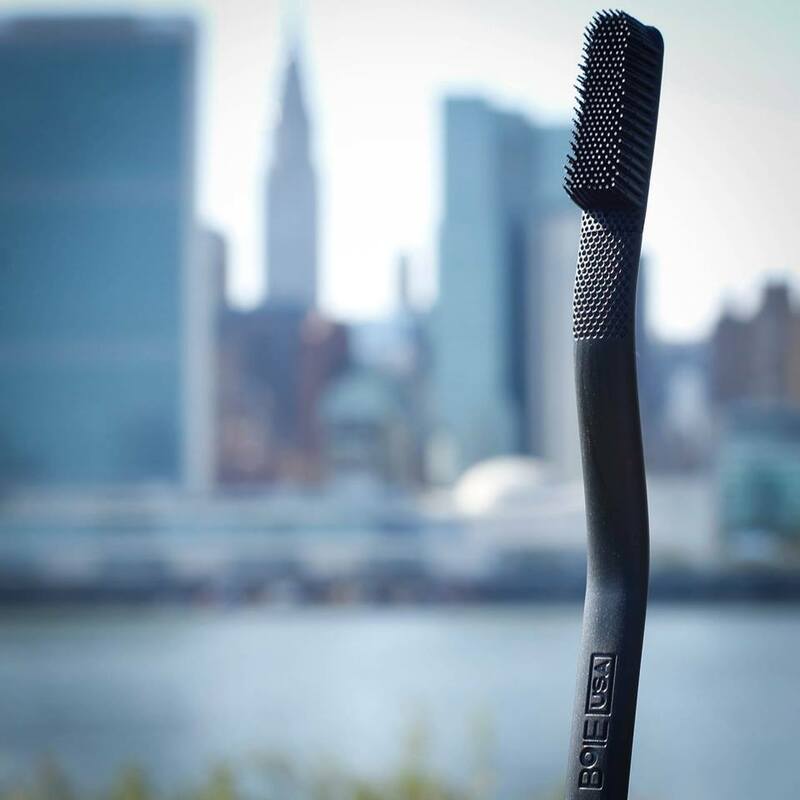 As with the Issa, the Boie brush head lasts about six months and, unlike other manual brushes, you just replace the brush head, not the entire toothbrush. Kirby is also concerned about the size of the Boie head, which is somewhat large. 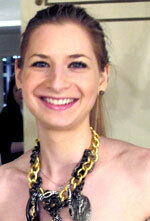 He recommends a smaller head so it will fit into tight spaces behind the upper and lower front teeth. “You must remember that these manufacturers can claim anything, but it is clinical trials that will prove or disprove their effectiveness,” he says. 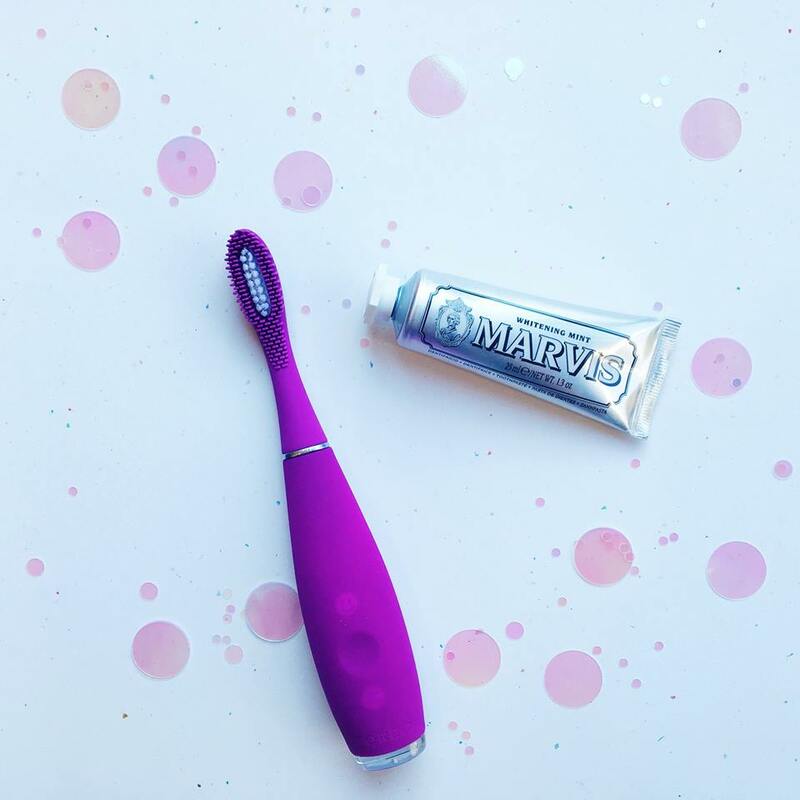 Innovation in any field is exciting, so let’s hope it’s not long before Foreo and Boie get some clinical proof behind these new devices so that we can have a better understanding of all the pros and cons of using a silicone toothbrush.